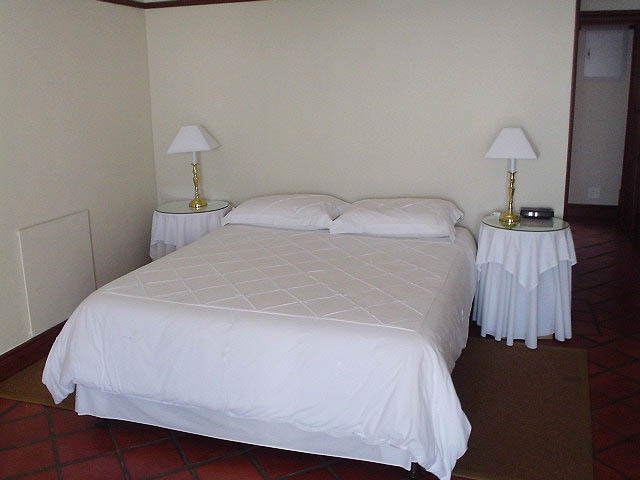 This wonderful guest house is extremely popular. On arrival, one is immediately aware of the quality one is about to experience with the owners personal touch and hands on professionalism. 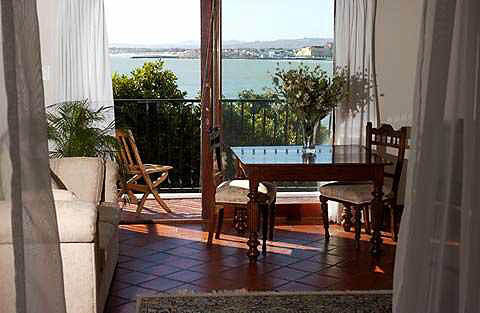 The guesthouse is situated centrally in Gordon’s Bay, just a few steps from the beach. 8 x en suite bedrooms all have a private balcony from which you can watch the waves lap onto the beach. 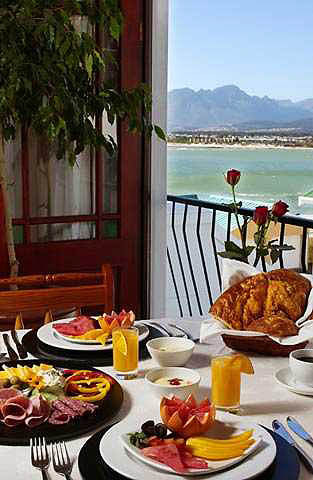 The breathtaking view stretches across False Bay towards Table Mountain and Devil’s Peak. You can also enjoy the incredible views of the Hottentots Holland mountain range. 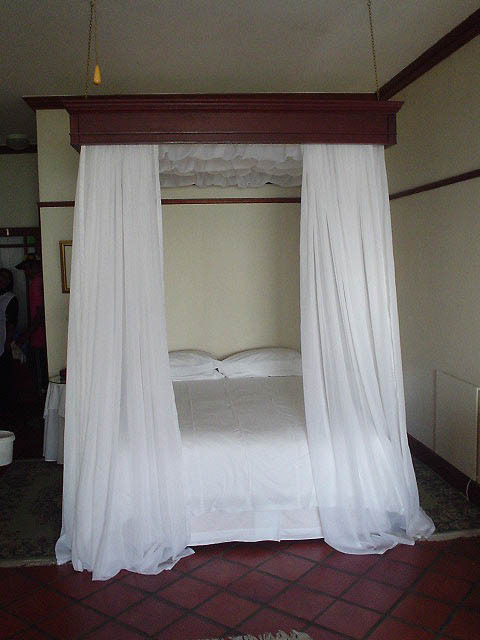 The rooms are extremely spacious and all have a sitting area and en-suite bathroom with bath and shower. 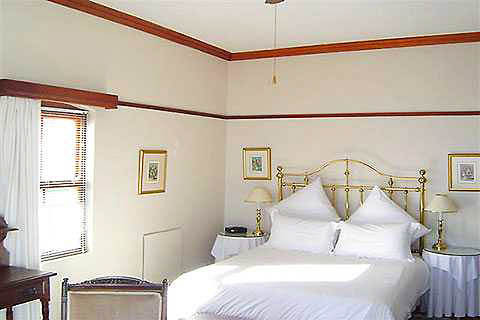 All the rooms are individually furnished and decorated in keeping with the style of this imposing building. 3 x double en suite rooms and 3 x family rooms (which can accommodate x 4 people). 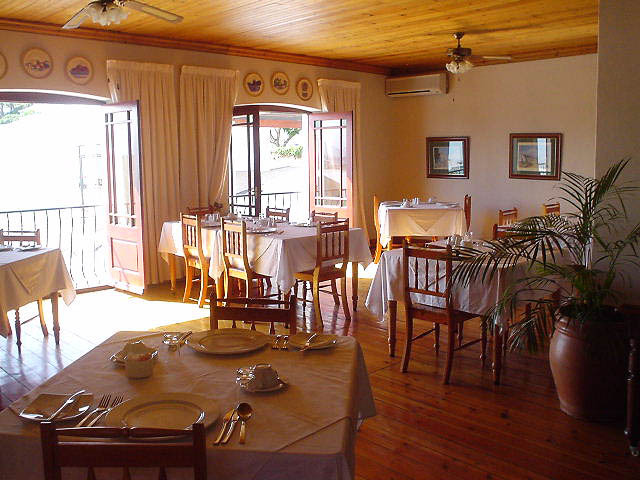 TV with M-Net, Electric Blankets, Hairdryers, Tea & Coffee making facilities, Laundry services on request. Dinner on request. Breakfast is served in a large and airy dining room with oregan floors and ceilings.